Providing innovative coaching methods to it’s participants, aged 7 yrs and over. 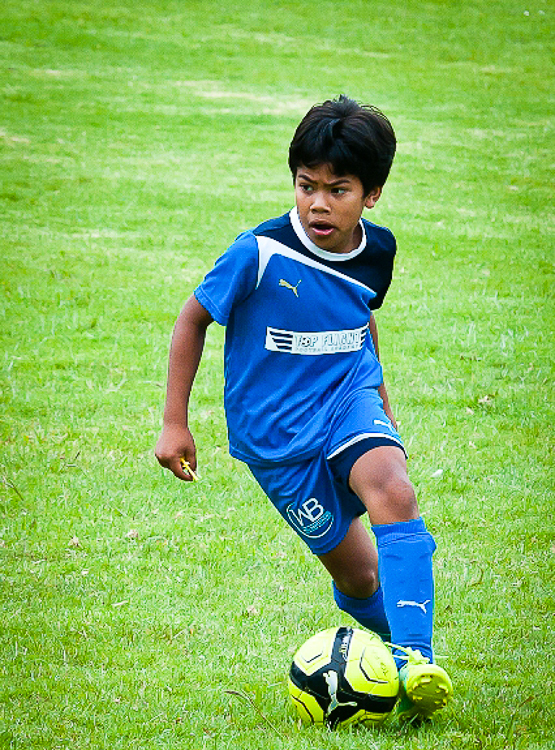 Sessions are ball intensive, aimed at improving your child’s individualism and creativity with the ball. Alongside this technical development, Top Flight Football Academy also recognises that football is very much a cognitive endeavour, with footballers at the top level having to make split second decisions regarding space and time in an environment that is both dynamic and chaotic. Therefore, in paralel with their technical and tactical development, the young footballer is taught to recognise, evaluate and solve real time problems of space and time, in small group, and team situations. This results in creative, skilful footballers, who are able to use their individualism and game understanding, to find the best footballing solution at any given moment, for the benefit of the team, in a manner that is inspiring for both player and spectator. 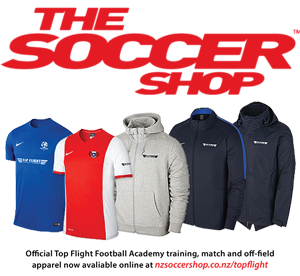 Top Flight Football Academy provides training 3 times a week irrespective of weather conditions, 11 months of the year. Top Flight Football Academy does not have a cancellation hotline because training is never cancelled. This dedication to your child’s footballing development ensures that the young player is getting regular, quality exposure to the football, thus maximizing their chance of showing the greatest improvement, in the least amount of time. 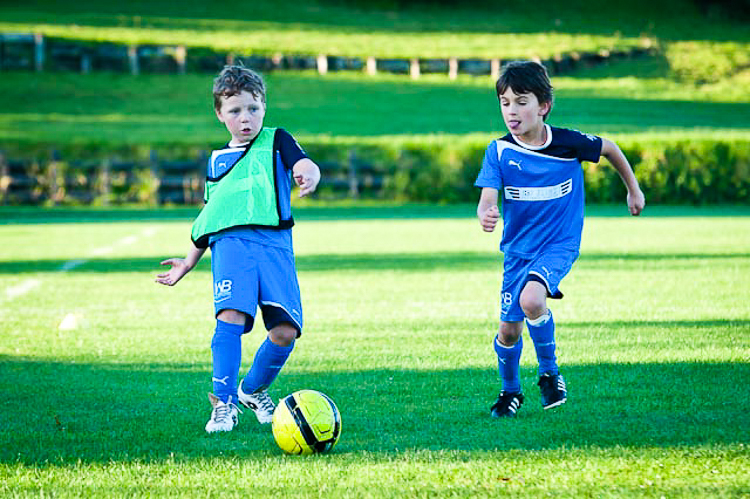 Top Flight Football Academy trains in the morning when children are fresh and energetic. This puts them at an advantage when trying to grasp new skills and perform problem solving in game like situations. After a long day at school, children are often already physically and mentally drained. This limits their ability to put all of their attention and focus on after-school activities, which in turn hinders their rate of progress. On the flip side, after a challenging and fun morning of training, children are better prepared for school, with research showing that children who participate in early morning activity before school, perform better cognitively throughout the day compared with those who don’t. Top Flight Football Academy realizes it is not just responsible for developing great young footballers, but also well rounded young people. Our commitment to cultivating an atmosphere of respect, humility and sportsmanship, as well as creating the foundations for a balanced, healthy and happy lifestyle, is of equal importance to their development as footballers. The Academy is an invitation only programme. To book a three-session free trial please fill out the contact form below.